As a teacher you can easily harness the power of movies and bring in front some great results for your students. When it comes to why you should use films in the classroom, the reason is very simple. Films are enhancing the overall experience and they are offering a sense of immersion. Not only that, but kids also have the ability to embrace a cultural immersion which is always very important. The student activity receives a major boost here as well not to mention that students will be enticed to further engage the stuff they like and enjoy it unlike never before. Obviously, each class comes with specific movies that you can focus on and each one of these movies can help in one way or another. It all comes down to you to understand why these movies are very helpful and based on that you can obtain some very good results. 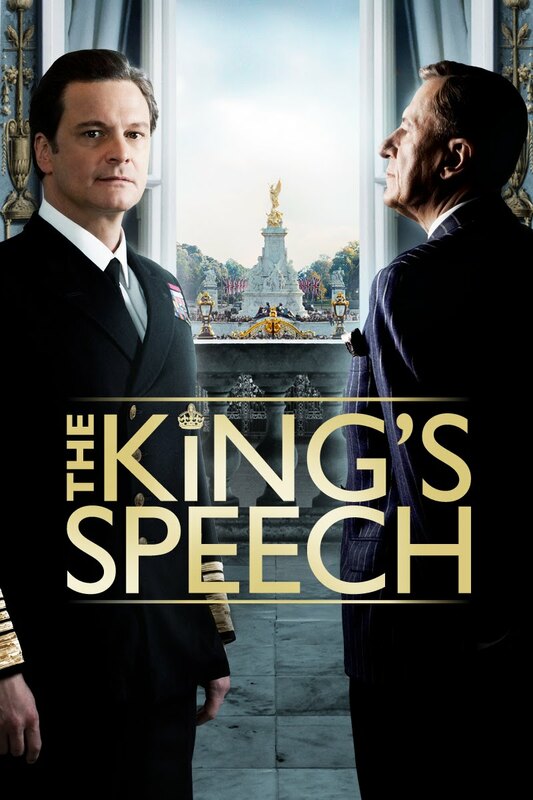 "The King's Speech" tells the story of a man compelled to speak to the world with a stammer. That movie is filled with lots of motivational information and at the same time it’s also delivering a very good immersion factor. Overall, it’s an extraordinary movie for those that love language classes and it’s a huge pleasure to see. ‘Inside Job’ is the Oscar-winning documentary by Charles Ferguson, it provides a comprehensive analysis of the global financial crisis of 2008, which at a cost over $20 trillion, caused millions of people to lose their jobs and homes in the worst recession since the Great Depression, and nearly resulted in a global financial collapse. It’s a stellar movie for the students that want to learn more about the stock market and you should totally give it a shot based on that alone. 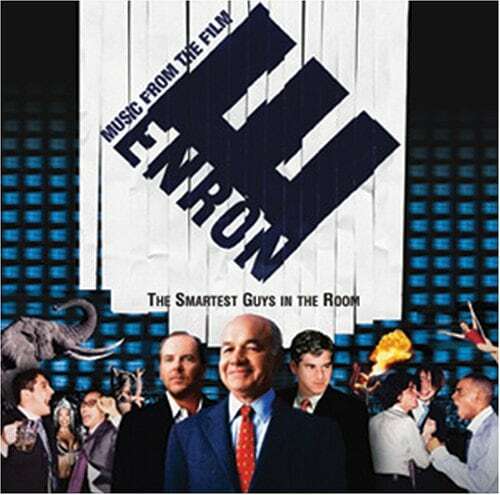 If you are on the business side of things then ‘Enron: The Smartest Guys In The Room’ can be a very good documentary to show in the class.It is a 2005 American documentary film based on the best-selling 2003 book of the same name by Fortune reporters Bethany McLean and Peter Elkind, a study of one of the largest business scandals in American history. 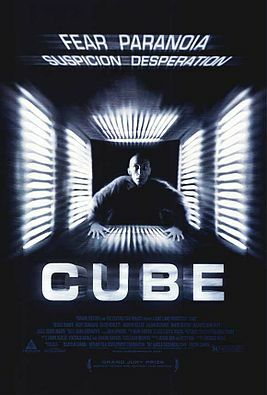 It might not be your simplest movie out there but ‘Cube’ is indeed an interesting movie. The Cartesian coordinates and factoring numbers is the key to figuring out the location in a massive, human-designed cube. This movie does have some horror elements but it still is a lot of fun and you should definitely consider showing it to the class. For art students visuals matter quite a lot so you should definitely consider trying out some interesting. 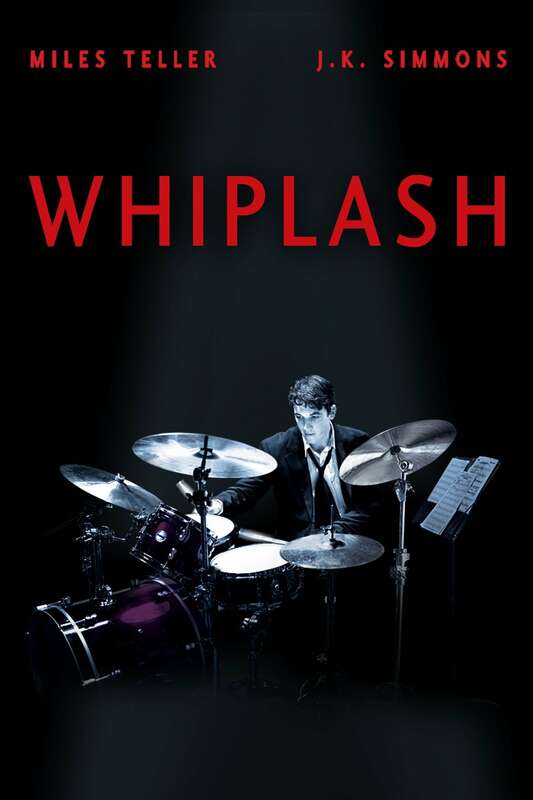 ‘Whiplash’ is the story of a young drummer that wants to pursue his dreams despite not receiving any help from the people around him. It’s an interesting movie that will help art students better understand how much hard work can help them pursue their dreams. If you want to engage sport students into something immersive and fun, then it’s always a good idea to opt for a different educational movie. 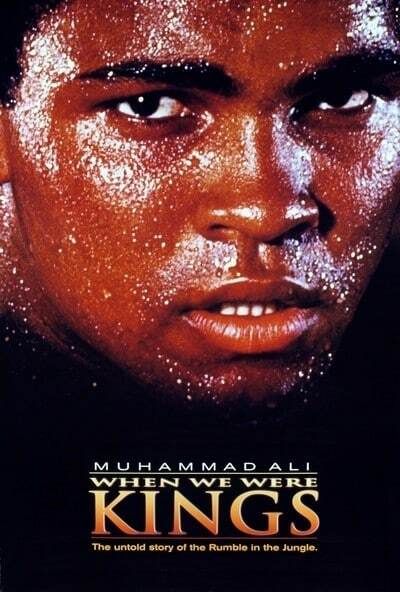 ‘When We Were Kings’ is all about Muhammad Ali and his rise to stardom so it can be a very emotional, yet interesting and refined movie that you will like quite a bit. Overall. It’s an interesting one that you will enjoy and appreciate quite a bit not to mention that it will provide inspiration to your students as well. 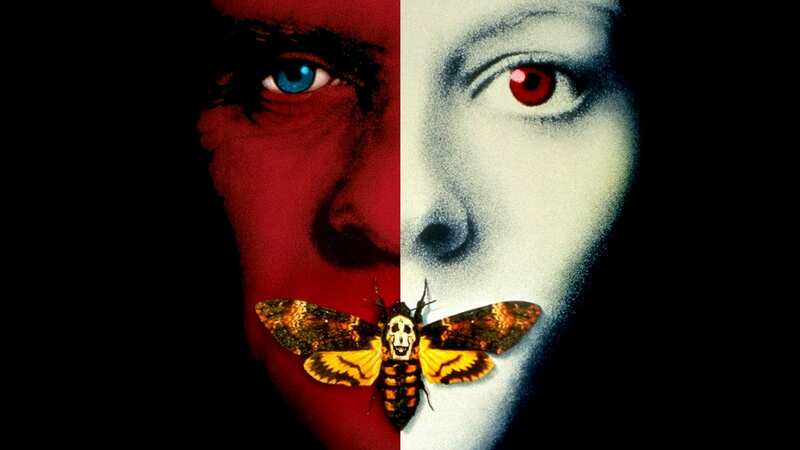 Even if it can be heartbreaking at times, ‘The Silence of the Lambs’ is one of the best psychology themed movies out there. It shows how the human mind can act and change at all times and it really is some of the most interesting movies out there. You should totally consider showing it to the class. Some other great ideas would be ‘Fight Club’ or ‘A Clockwork Orange’. Thankfully, history students have a plethora of movies that can be helpful for them. Here you just need to pick the ones that work best for the desired time period you want to cover. 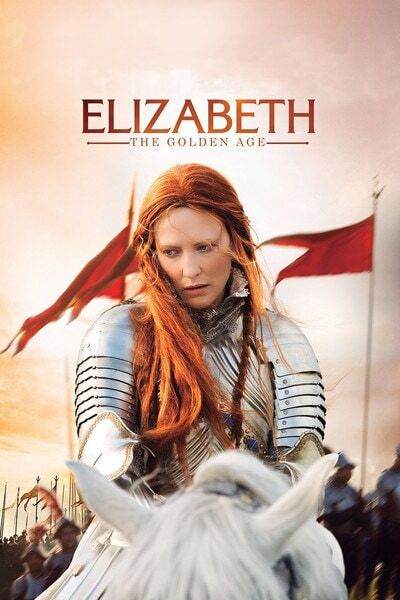 ‘Elizabeth’ is a great movie, so is ‘Saving Private Ryan’, ‘U-571’, ‘Glory’, ‘Alexander’, ‘Marie Antoinette’ and so on. For them, ‘The Imitation Game’ can be a very interesting option. Alan Turing is one of the most important people you've probably never heard of, but lots of people survived combat in World War II because of him. 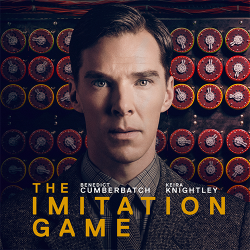 Turing biopic "The Imitation Game" tells the story of how he and a team of mathematicians, using a rudimentary computer of Turing's design, broke Germany's seemingly unbreakable "enigma" code, significantly shortening World War II and saving countless lives. 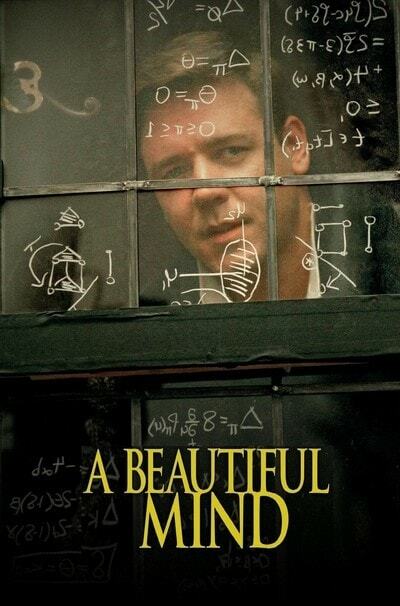 If you teach physics, then a good movie to show to your students is ‘A Beautiful Mind’. ‘A Beautiful Mind’ is a 2001 American biographical drama film based on the life of John Nash, a Nobel Laureate in Economics with schizophrenia. It follows his journey from the point where he is not even aware he has schizophrenia, to the point where Nash and his wife find a way to manage his condition. A really good movie for sure and it does feature some interesting physics elements that will help you quite a lot with your movie sessions. As you can see, there are many movies that you can focus on if you want to boost the way your students are learning. Obviously, you need to figure out which are the best movies to focus on but overall this is a really exciting opportunity for your students. Try out this idea and choose one of the movies above then you can rest assured that the results will be great in the end!